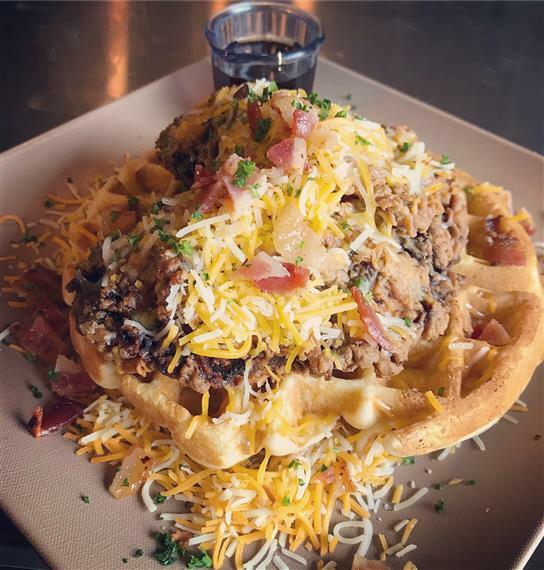 Valley Bistro is a family friendly, locally owned, modern and casual bistro that specializes in breakfast (served all day), lunch, and catering services. 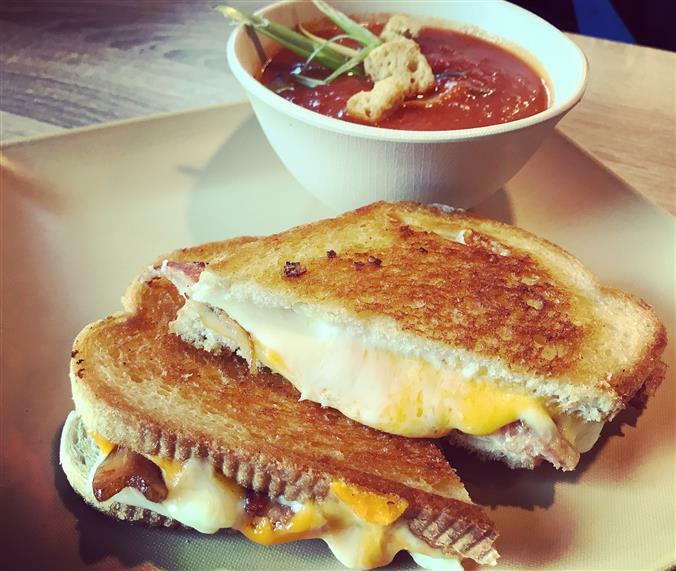 Valley Bistro prides itself in serving beautifully presented dishes, prompt and professional customer service, as well as a clean and comfortable premise for you and your guests. Our decor evokes an energetic and welcoming atmosphere. 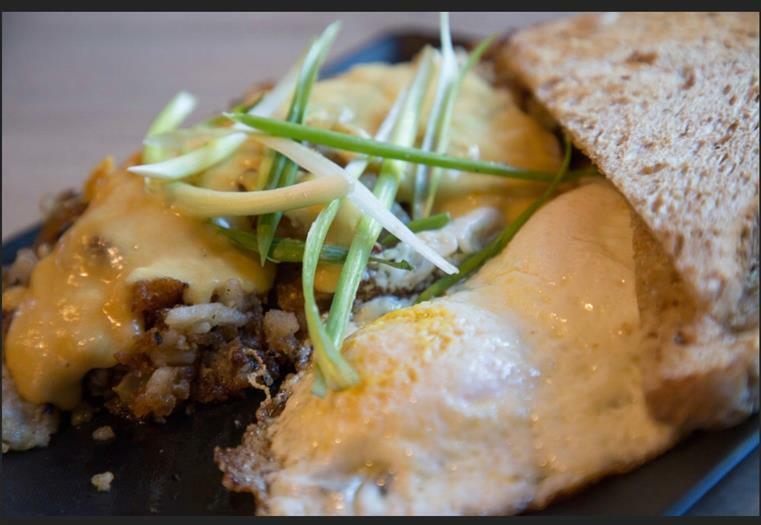 Valley Bistro promises to provide exceptional service and delicious, FRESH, and creative food. 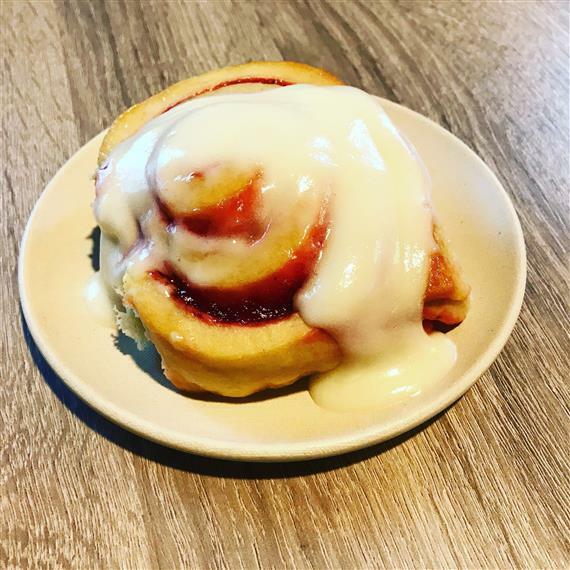 Be sure to stop in whether it’s for a quick bite, breakfast, brunch, lunch, take-out, a special occasion, or just to say hello. 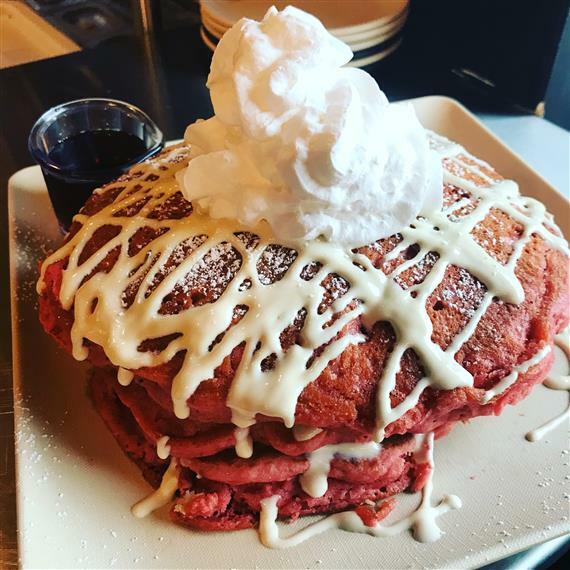 Valley Bistro promises to cater to all including, children, vegetarians, those with a gluten intolerance, and those with food allergies. Give us a try, you won’t regret it! From all of us at Valley Bistro, we can’t wait to meet and serve you! Hello and welcome to Valley Bistro. I am glad you are here and hope you visit often. 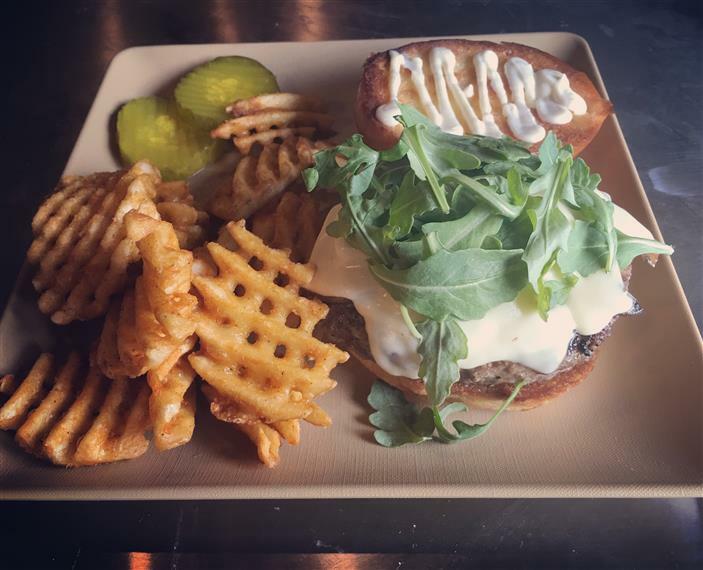 Valley Bistro was created in September 2018 out of a passion for amazing food and service. I grew up in the restaurant business and owned two other restaurants with my husband. I, however, did not have much involvement since my priority was being a stay at home mother to my three amazing children. It was during these years, that I would find any reason to help my father at his restaurant. Every time I was there, I realized how much I loved the business and wanted to eventually open a place of my own. My “aha” moment happened, when I was registering my son for preschool, and wondered what I would do with my time while all of my kids were in school. And while I have my master’s degree in a totally unrelated field, my excitement grew at the thought of having my own restaurant. Because being a mother was still a priority, I knew that I wanted a smaller place, with certain hours, so that I could go home and still maintain a balanced family life. Furthermore, I wanted to start and grow my catering business. Fun fact: The restaurant industry today has more women in management and ownership than any other industry. I want to show my children that I can also provide for them outside of the home and inspire them, especially my daughters, to be able to run a business and still be a wonderful mother and wife. 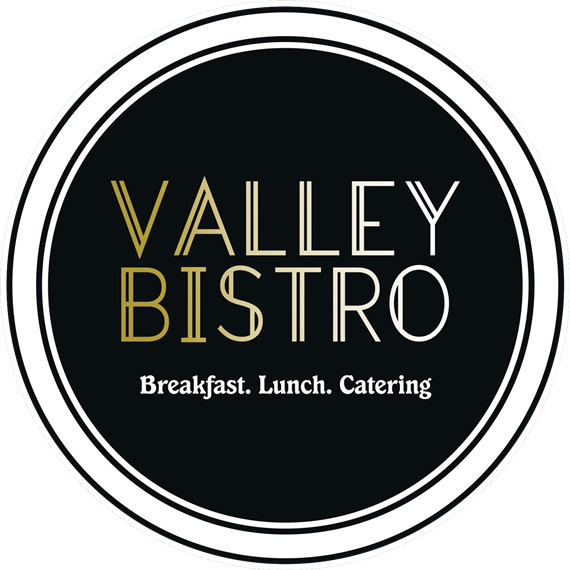 So after throwing the idea around with friends and family, and having the support of my husband, and most importantly my children, Valley Bistro was born. What inspires me most about what I do for a living is the feeling of community that permeates the industry; it’s the people, the development, and the actual function of providing hospitality and good food to the people in our area. I believe great food leads to creating great memories. 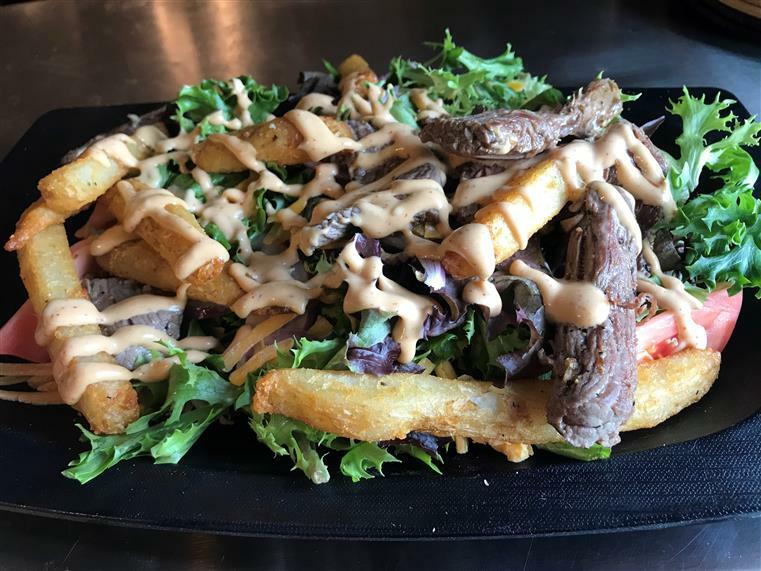 I wanted to build a business that was an asset to Enola, A place people would CHOOSE to come to and enjoy creative, fresh, and delicious food, and our catering would be an important part to anyone’s celebration. My hope is that through eating, sharing, and catering that pleasure is evoked, connections are forged, and memories are created. I believe using the freshest ingredients produces the best results. 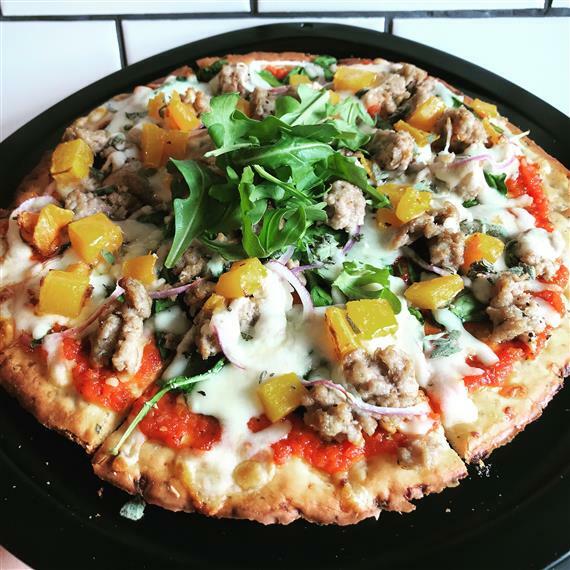 I am tireless in staying abreast of the latest food trends, and am obsessed with creating unique weekly specials for all to enjoy. 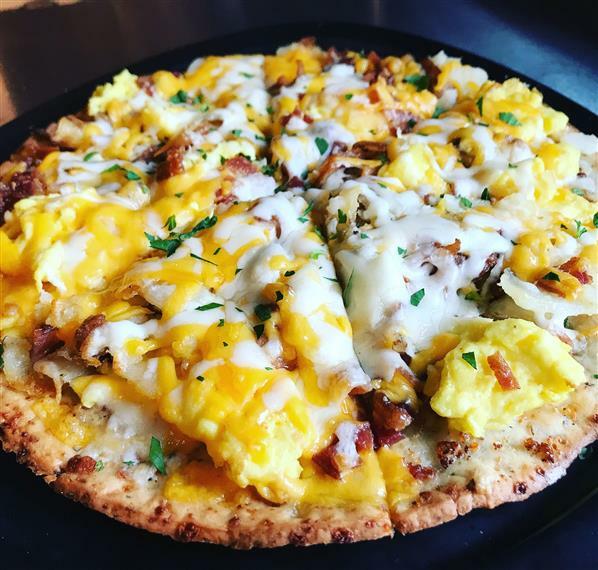 Through word of mouth and the commitment of bringing quality food and service to the area, Valley Bistro has become a beloved local establishment. I never imagined our success would happen so quickly, and I am so thankful. The catering side of our business has grown rather quickly as well. I enjoy creating customized menus and culinary masterpieces for our customers. Simply put: Valley Bistro Catering was created to help make your vision a reality. For those who are regulars: We are so grateful for your continued support. We love being a part to this wonderful community. We truly have the best customers, and we look forward to each and every visit with you. Thank you for spreading the word, and being an essential part in the success of Valley Bistro. We will keep you posted on what's new & special events. Located off of I-81 at exit 61, across from Technology Parkway.